Now a safe and confident driver! I have been having lessons with Darren over the past year and it is incredible to see how far I’ve come under his guidance. I was initially quite a nervous learner driver but Darren’s positive attitude and sense of humour soon put me at ease. I soon began to feel confident because Darren was so encouraging. Darren has created some very clever strategies for driving to minimise the likelihood of crashes and his parallel parking tips are second to none! I would recommend Darren to any of my close friends or family because he helped me become a safe and confident driver. I now have my Ps and I am very grateful to Darren for his role in my success. Our popular e-book is now free. These key steps are crucial to keep you alive and safe on the roads. Are females or males better drivers? Why school driver education is important? 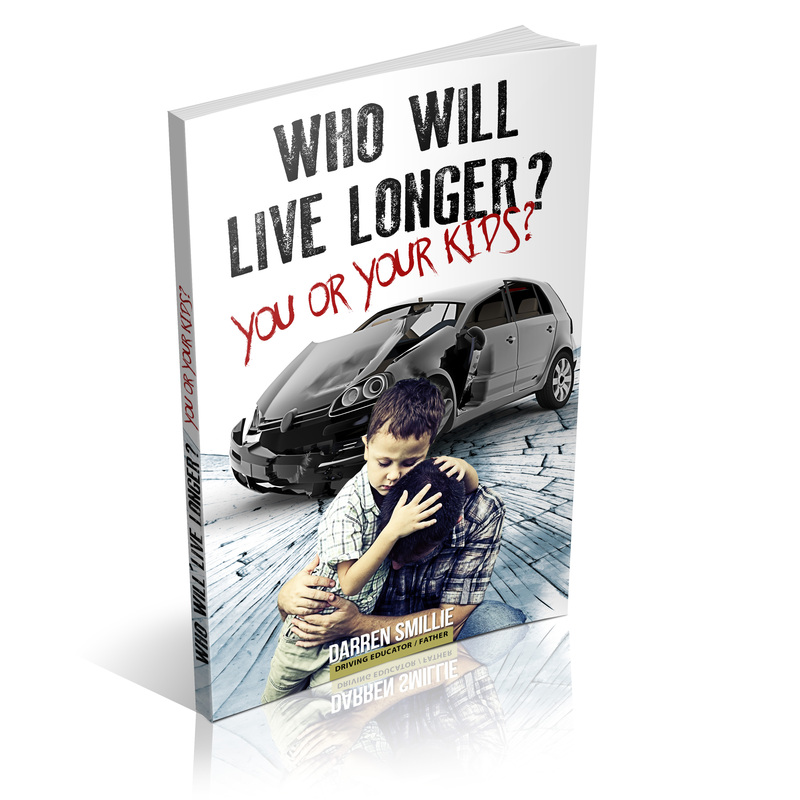 Get the ultimate learn to drive ebook. Driving safely could save your life or someone you know. Our popular ebook now free.